Looking for ideas to make sweet, but easy gifts for Christmas? 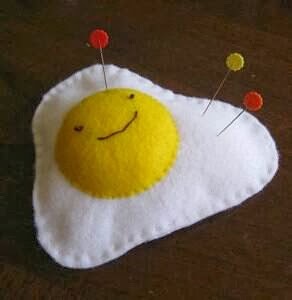 Why not a pin cushion? 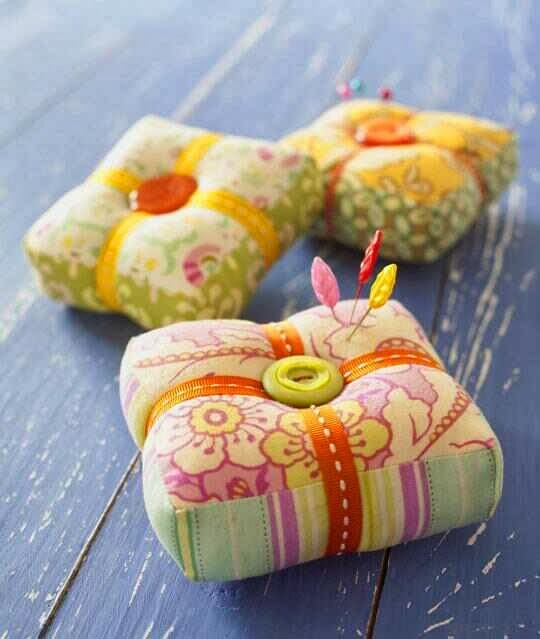 Below you will find links to some gorgeous pin cushions, perfect for gift giving during the holiday season. This stunning pin cushion designed by Heather Bailey is quick and easy to make - perfect for Christmas gift giving. Visit here to download the free pattern. 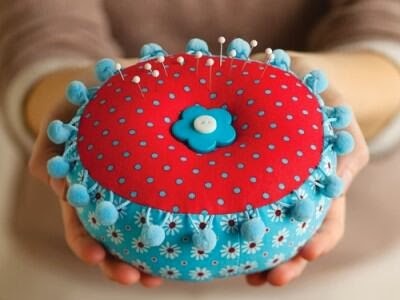 This pin cushion would be perfect to make with little ones! Click here for full pattern and instructions. And my favourite, this pretty Victorian pin cushion. Click here to download the pattern and instructions.